Running tip #101 … play outside every day! From my earliest memory, I was always that kid who couldn’t wait to go outside and play. 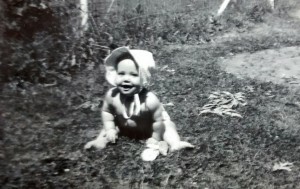 In school I watched the clock until the recess bell rang and after school I raced home to throw my things on the kitchen counter, change into my play clothes, then bolt outside. I think I became a professional runner (and a coach) because it was the only way I could get paid for playing outside every day. 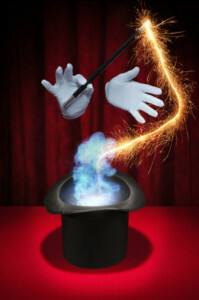 And now for my final trick … a vanishing act. Running tip #73 Citius, altius, fortius. When life intervenes, take the day completely off. Tomorrow, resume. Thanks for all 101 tips, Joan!